Though a mid-engine Chevrolet Corvette is now headed for production, the idea of a Corvette with such an exotic engine location is nothing new. 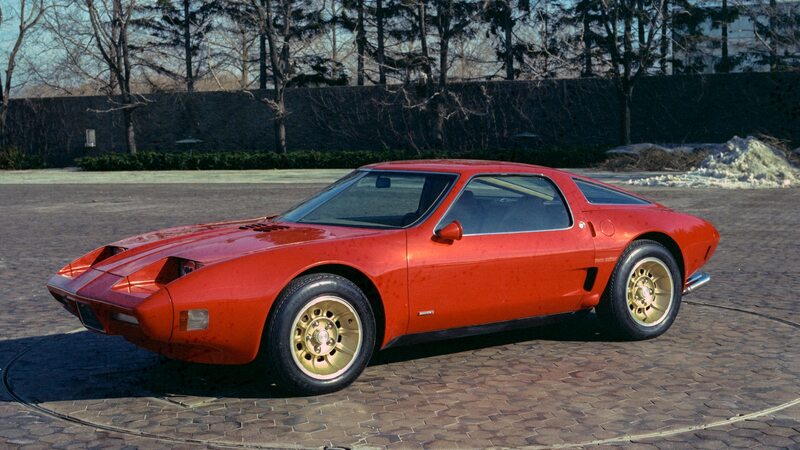 Several such concepts were created, and at the 2019 Amelia Island Concours d’Elegance this March, showgoers will be treated to the display of General Motors’ 1973 XP-987 GT—a Corvette concept with not just a mid-mounted engine, but a rotary one to boot. 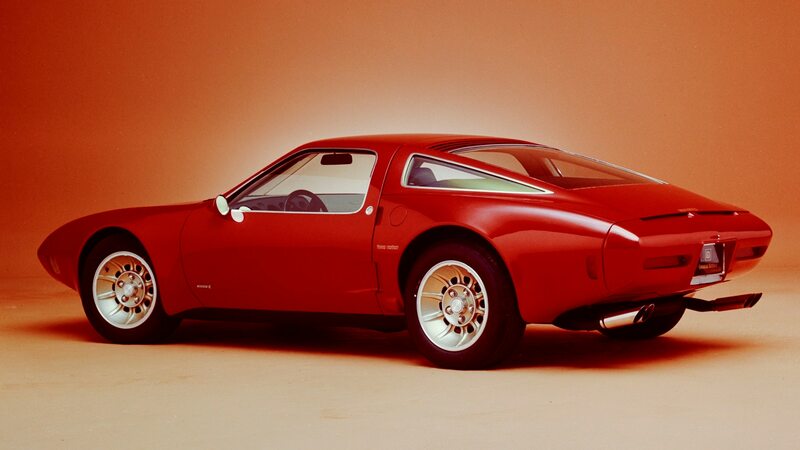 The XP-987 GT concept car was the final vehicle to come from a short line of mid-engine concepts in the late 1960s and early ’70s. 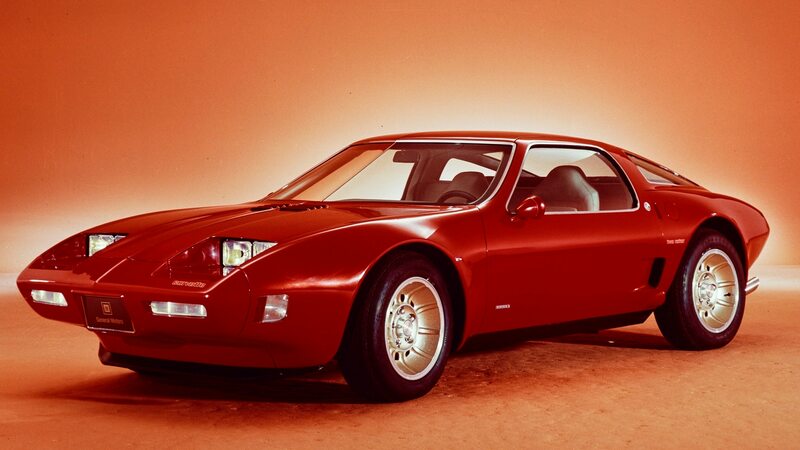 It was created to showcase GM’s experimental twin-rotor engine and automatic transaxle, and it joined the others as being decidedly different in direction for the company. 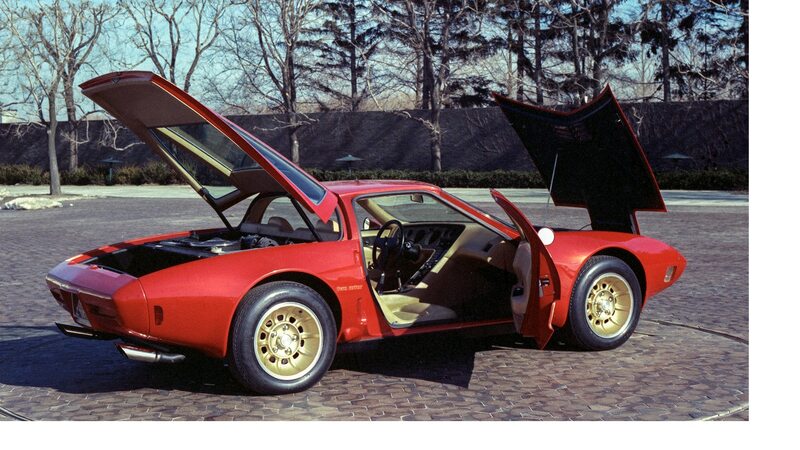 Using a shortened mid-engine Porsche 914 chassis as a basis and Pininfarina-designed steel bodywork, the show car debuted at the 1978 Frankfurt auto show, where it got more than its fair share of attention. Rotary power was investigated by GM for many of the same reasons Mazda was interested in the same engine design. Rotary engines are more compact and have fewer moving parts than typical piston-driven internal-combustion engines and are able to produce big power from relatively small displacement. By the mid-’70s, GM decided to abandon the rotary development program, citing difficulty meeting fuel economy and emissions standards—which remain the rotary engine’s two big drawbacks. It seemed that XP-987 GT was destined for the scrap heap, when a last-ditch effort was made by Tom Falconer, an English Corvette enthusiast, to purchase the car. Although XP-987 GT had no engine or transaxle installed, Falconer was successful with his bid to GM chief designer Chuck Jordan and he brought the car home to Kent, England. There, Falconer first installed a Vauxhall four-cylinder engine, then later replaced it with a Mazda 13B rotary engine, in keeping with the car’s original intent. A front-wheel-drive Cadillac was the transmission donor. The car was kept on display in Kent for many years, until recently. XP-987 GT will be displayed at the Amelia Island Concours as part of a special mid-engine sports-car class, with other featured cars including models from DeTomaso, Ferrari, and Lamborghini, according to a press release. Of course, rounding out a must-see event, we’ll also be announcing our 2019 Automobile Magazine All-Stars picks at the concours this year. The Amelia Island Concours d’Élégance weekend of events will take place March 7–10, 2019 at the Ritz-Carlton of Amelia Island and The Golf Club of Amelia Island in Fernandina Beach, FL.